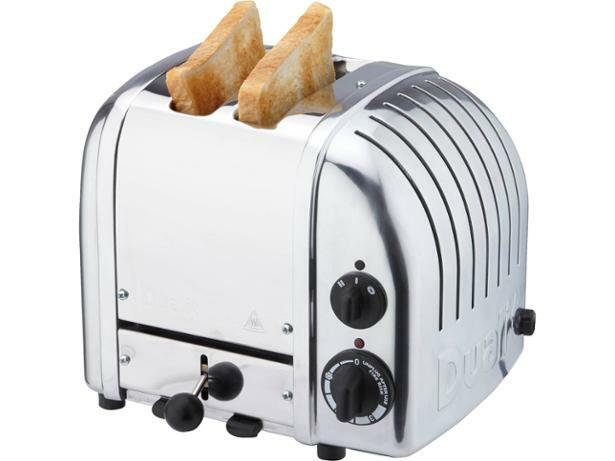 Dualit 2 Slot NewGen toaster review - Which? 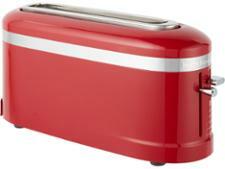 This is the latest version of the stylish Dualit 2 Slot NewGen toaster. 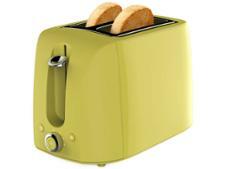 It's available in a kaleidoscope of different colours and features Dualit's 'perfect toast' technology. 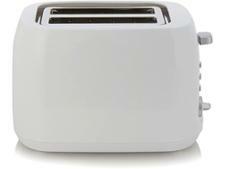 We found that it's quite quick, but read on to find out if this toaster can make perfect toast.